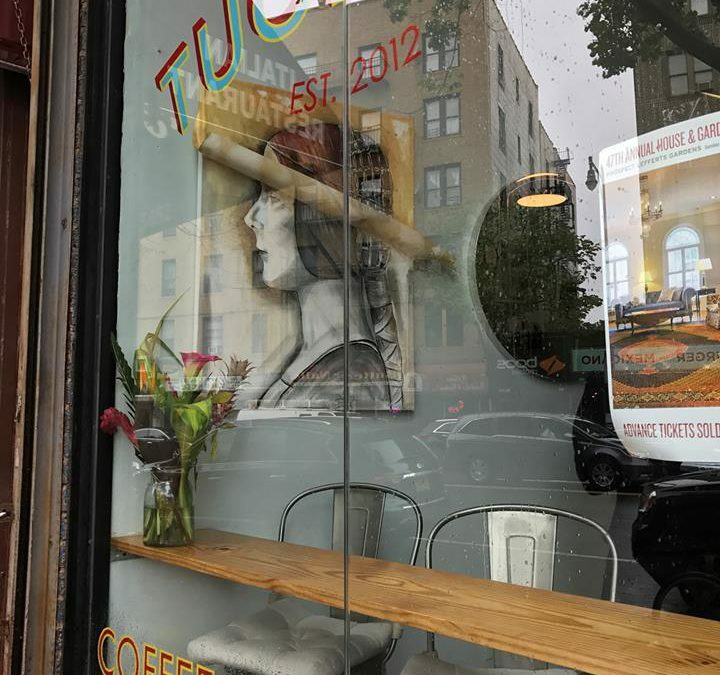 Efrat Baler Art Opening Reception of exhibition installed at Tugboat Tea Company on Saturday, May 13 between 5:00 – 8:00PM. 546 Flatbush Ave. (see map below. Between Lincoln & Maple Street). The exhibition will be up until the first week in June. If you are free and in area drop by!